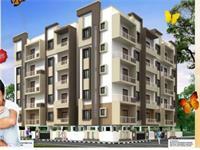 Looking for a property in JP Nagar Phase 8? Have a property in JP Nagar Phase 8? People friendly, suitable for family, professionals and surrounded by good educational institutions and Medical, restaurants. A fast developing sought after area with very good developmental work. Good locality for families, Retired persons. 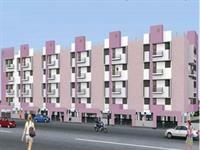 JP Nagar Phase 8, Bangalore is rated 7 out of 10 based on 1 user reviews. Have a good knowledge of JP Nagar Phase 8? Share it and become a Locality expert. 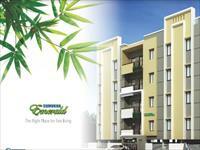 Sumukha Emerald is a BBMP approved 2 & 3 BHK residential Apartment of various sizes, it start's from 1150Sq.ft. 1340Sq.ft. Sumukha Marvel is a BBMP approved 3 BHK residential Apartment of various sizes. 2, 3 & 4 BHK luxury apartments. RJR Laguna offers 2, 3 and 4 BHK apartments where luxury finds its fullness. The project is located in close proximity to Meenakshi Temple and is well-connected to Bangalore via Banerghatta Road. 2 BHK apartments at JP Nagar, 8 th Phase. 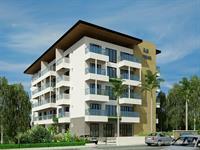 Royal Serenity is an affordable residential project. The project which offers affordable 2 BHK apartments is situated in JP Nagar, 8th Phase.